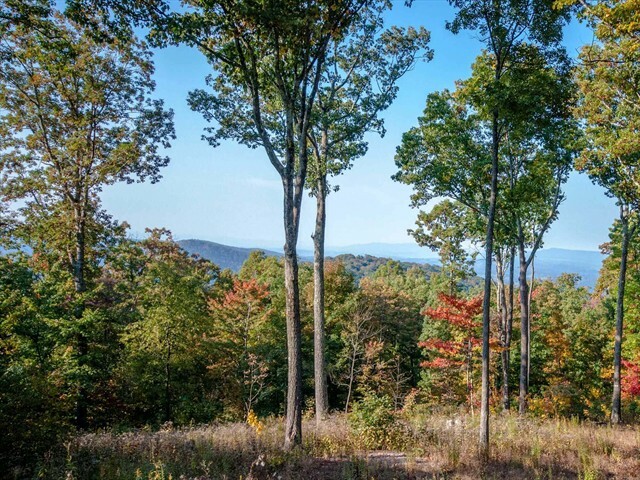 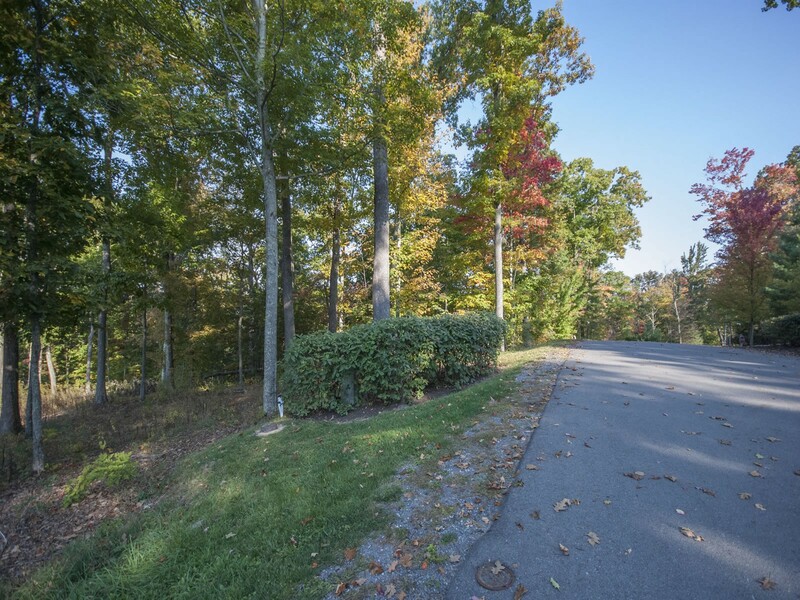 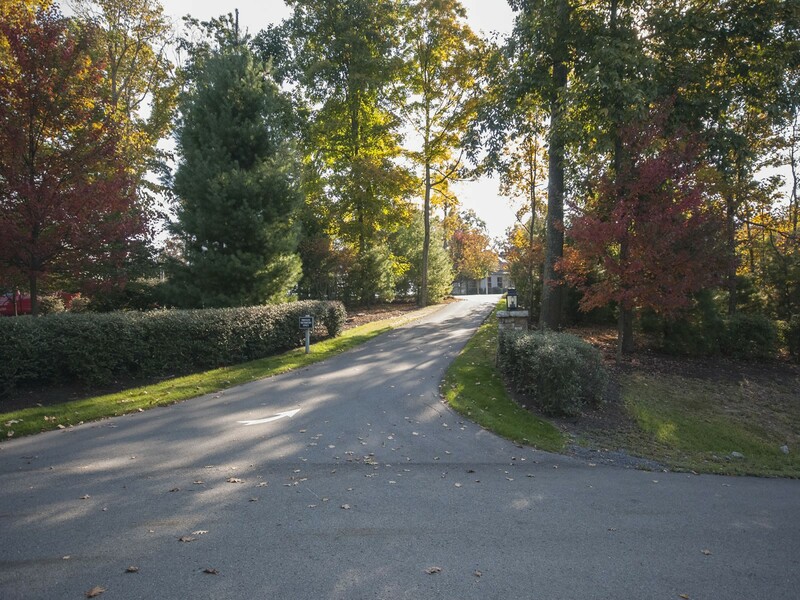 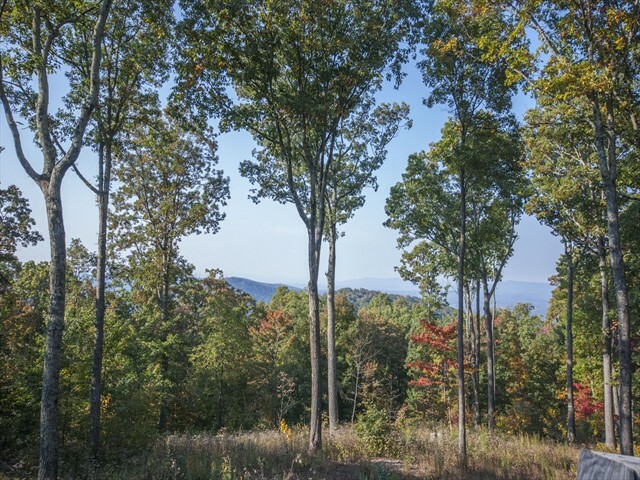 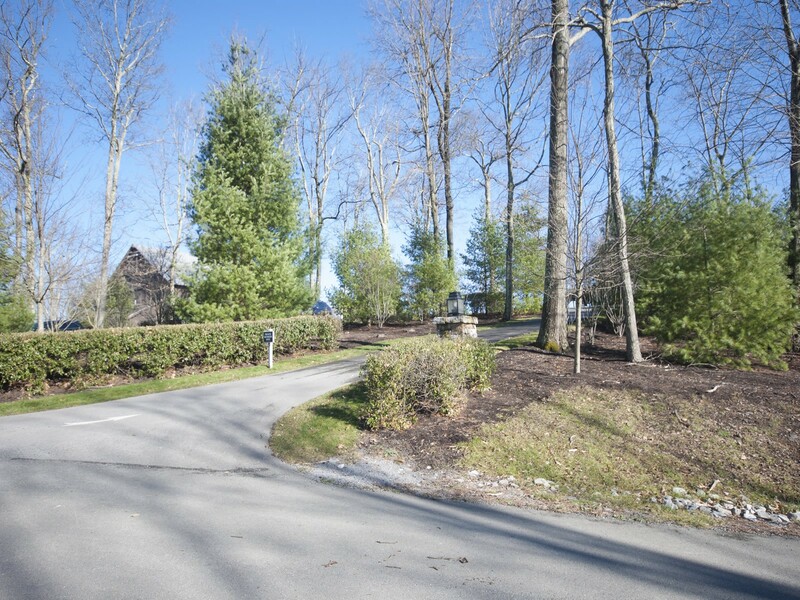 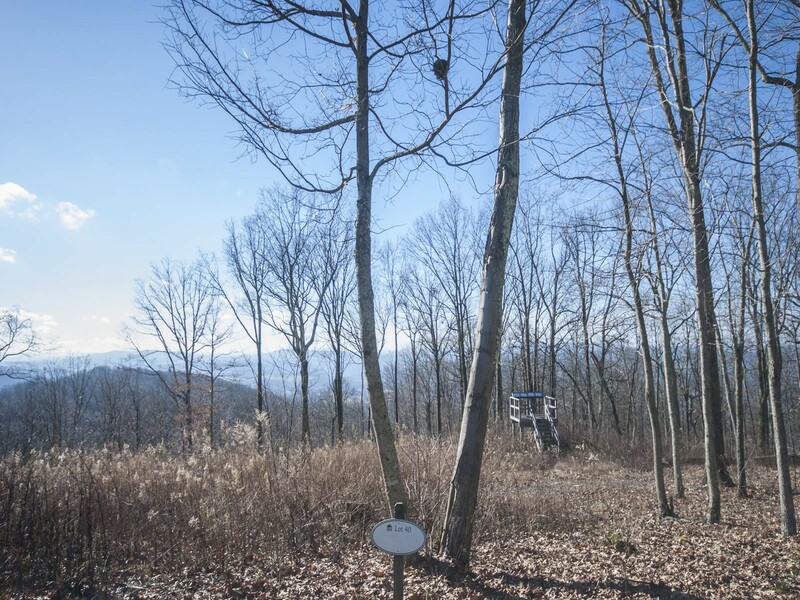 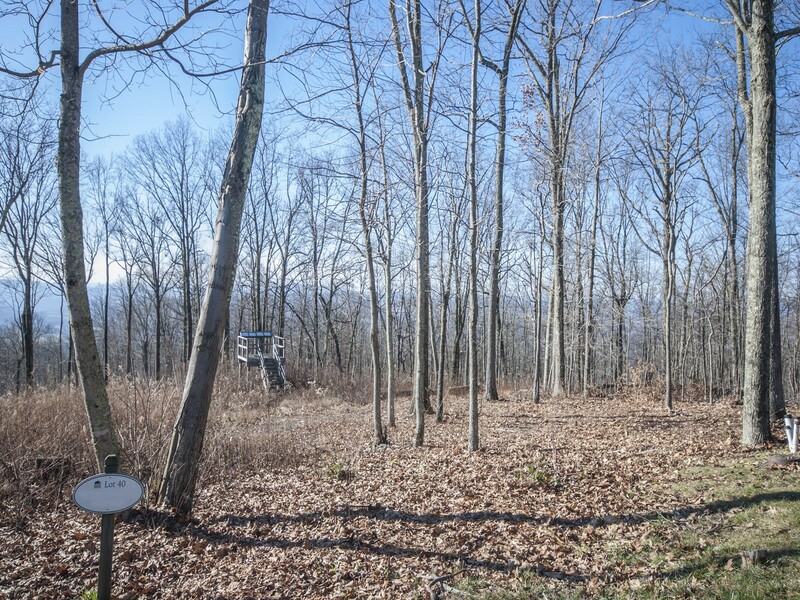 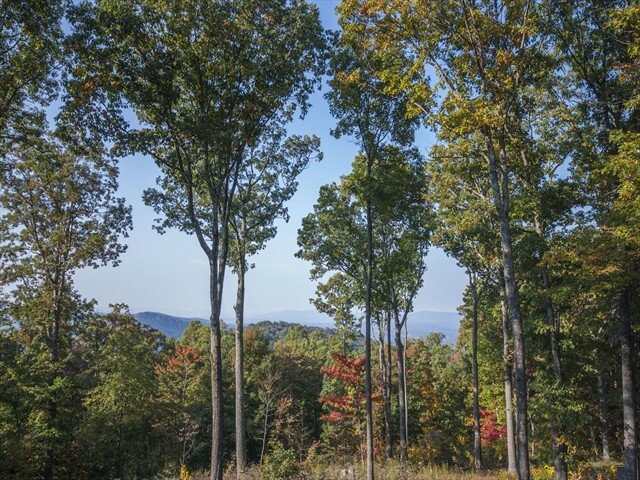 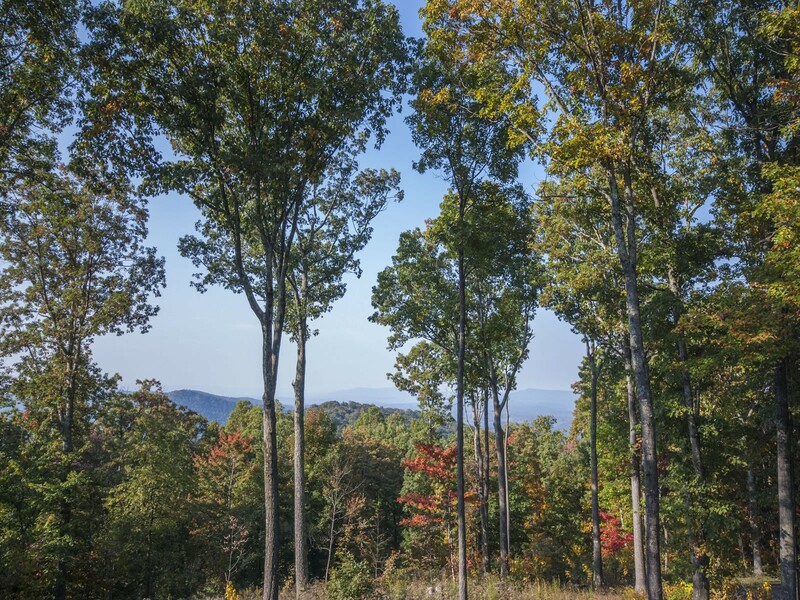 Spectacular views are the hallmark of this large homesite at the top of Greenbrier Mountain. 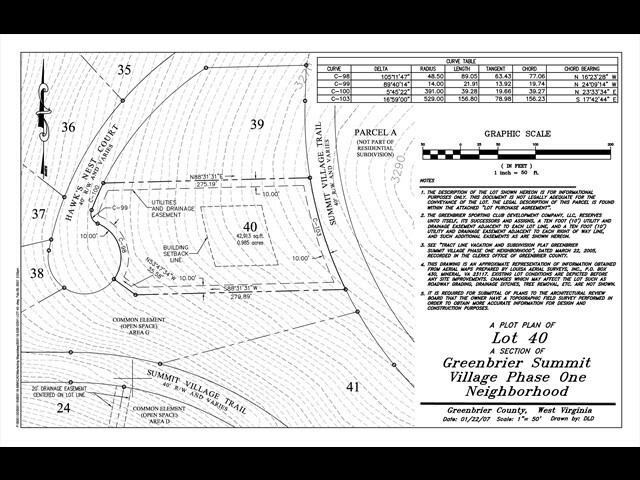 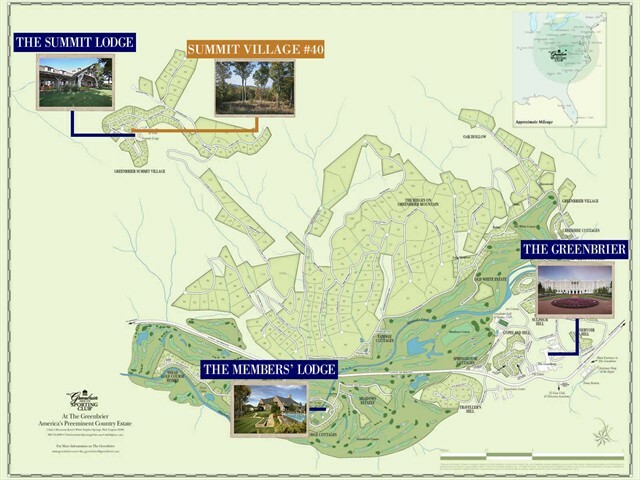 Located directly across from The Summit lodge and amenities, this level site is the perfect spot for designing your custom mountain dream home. Features include expansive views to the south and west, sure to capture wonderful sunsets on a private deck. Other members-only amenities at The Sporting Club and The Greenbrier are only a short distance away.